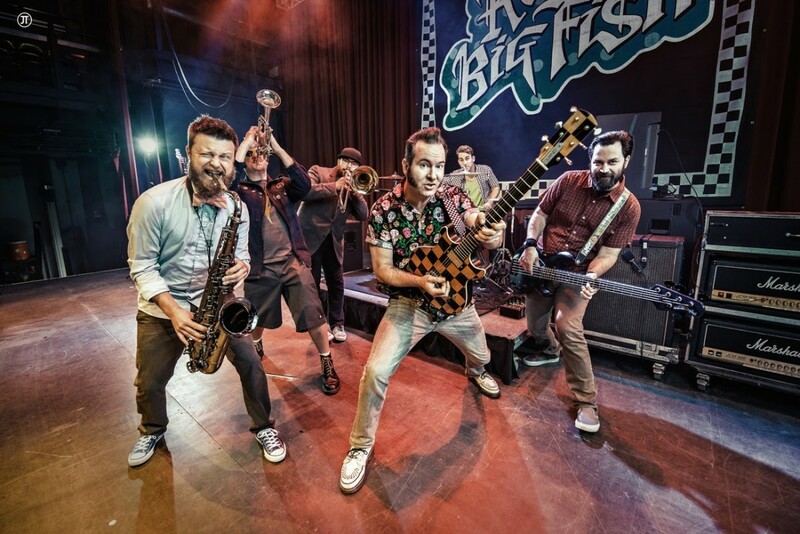 Ska bandReel Big Fish and Bowling For Soup are embarking on a co-headlining tour this summer. Nerf Herder will open for the tour on the first leg of the tour and Mest will take over the second leg. Tickets for this run of shows will go on sale this Friday, March 15, 2019.